It’s an early Easter this year with Easter Sunday falling on my 35th birthday (March 31st). 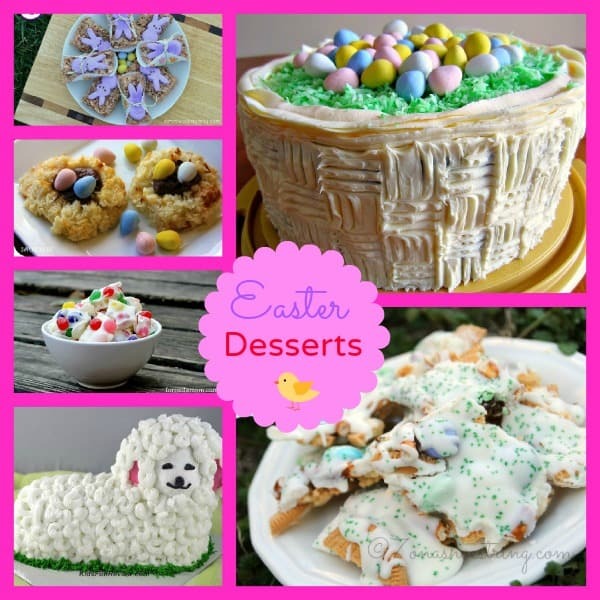 I’ve been bookmarking Easter desserts to try! 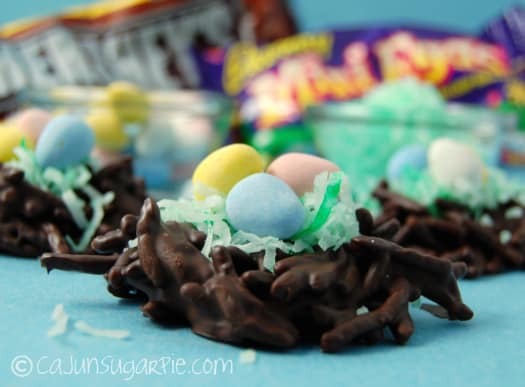 I’ve got a bunch pinned on my Easter board on Pinterest. There’s so many to choose from so I need to narrow it down since a person can only bake (and eat) so much. Here’s 10 of my favourite Easter dessert recipes that I’ve rounded up. Which one is your favourite? 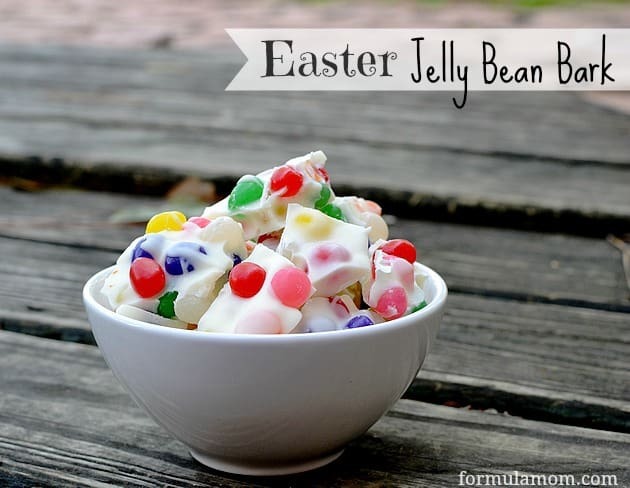 I am not a jelly bean fan…but those peanut butter eggs are right up my alley! Yum! These all look amazing! Easter is one of my favorite times of year! These all look so great, both yummy and adorable! Now which nests do I want to make? Great desserts!! 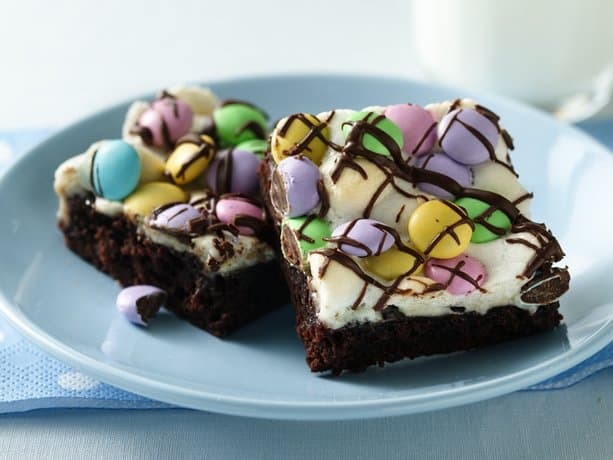 I think I am going to make the Easter brownies, since they look delish and my hubby and son love their brownie treats!! Thanks!! wow lots of delicious looking Easter treats here to make. I like the jelly bean bark it is so colorful. Oh my, these are the cutest desserts/treats!! I’m going to pin them just cause they are all so pretty! 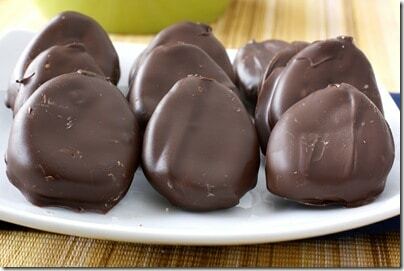 I want to make those homemade peanut butter eggs! 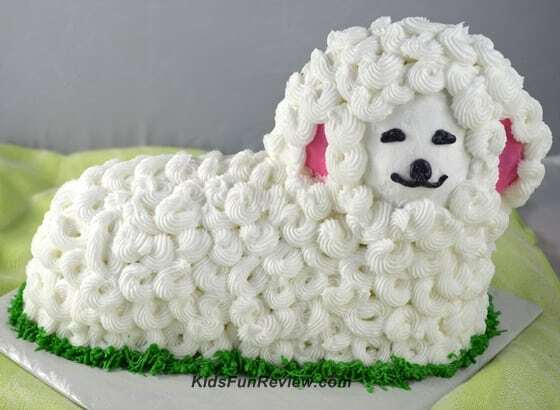 How adorable and delicious! Going to check out your Pinterest board, too. Happy early birthday. I think you should make all ten desserts and start celebrating early! 🙂 my daughter wears green for a week to celebrate St. Patrick’s day. We start our Christmas treats weeks early. A month long birthday of desserts is a great way to celebrate Easter and your birthday. Enjoy! Like the golden pastel candy bark and all of the different dessert bars, very sweet looking! Wow those are all gorgeous! Thanks! 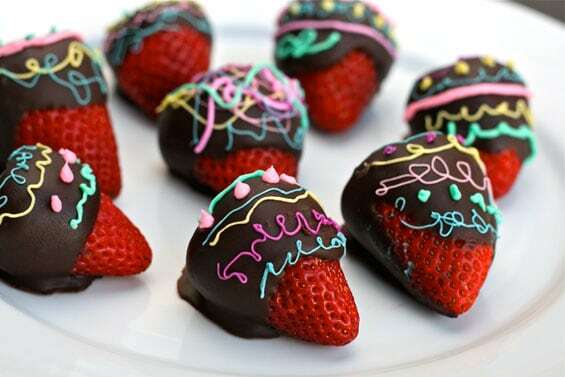 These all look so good,but the Amaretto Cream Cheese Strawberries look the best. 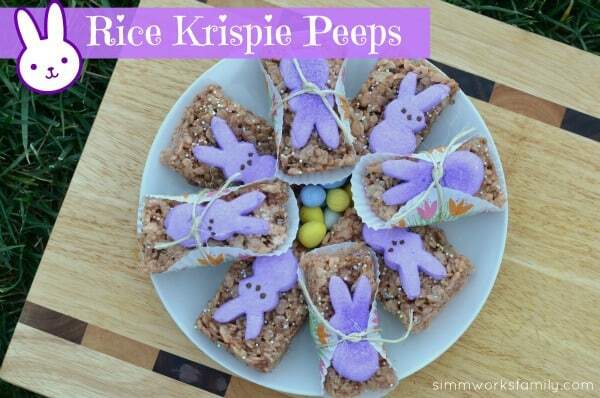 It all looks so festive and yummy for Easter. I may have to make the Jelly Bean Bark myself. I would go with the Coconut Macaroon Nutella Nests. OMG These look so tasty! I am going to an easter potluck this weekend. I just may make something from these. Oh my all those ideas sound so delicious. I will definitely try the jelly bean bark. It just looks so pretty as well. I will go have a look on your pinterest site to check it out. oh my, these all look fantastic but I like the jelly bean bark the best, I love both ingredients so together they should be awesome! Thanks for the great ideas. And Happy Birthday in a couple days! 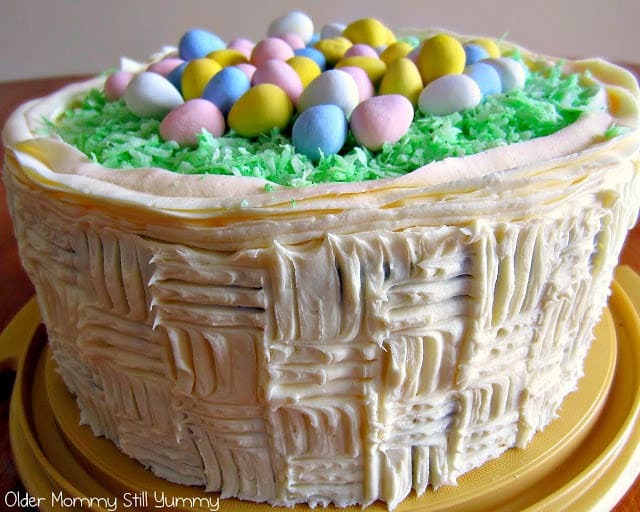 thanks for all the wonderful Easter recipes! 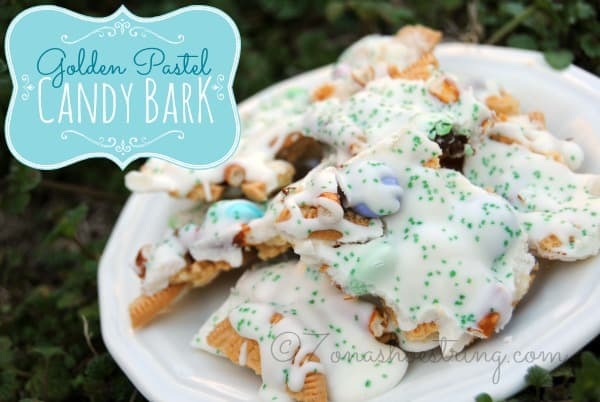 the golden pastel candy bark looks so good! Have the happiest of birthdays on Sunday! And many more! I’m off to Pin all these recipes! 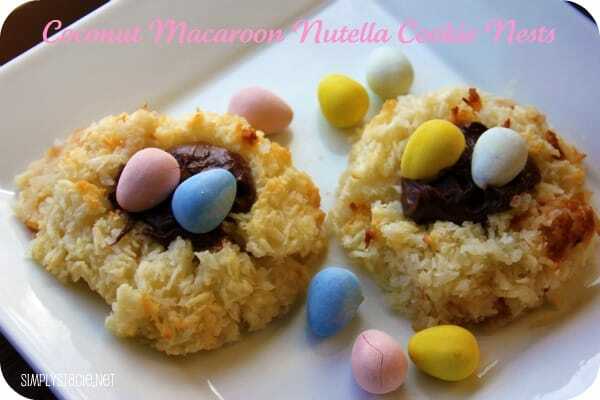 I especially want to try the Coconut Macaroon Nutella Nests.